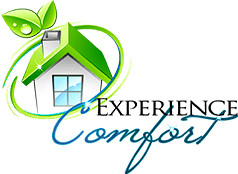 Air Conditioning Contractor Wesley Chapel FL | HVAC Services by Balanced Air, Inc. Balanced Air, Inc. prides itself on providing its services with honesty, integrity, and professionalism. 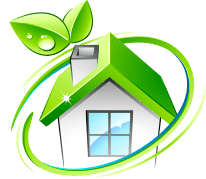 We know how important it is to homeowners that their various HVAC systems stay in great working order, which is why we employ the best technicians in the area to keep them that way. 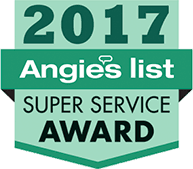 That’s why we’re a Class A air conditioning contractor for the State of Florida, and the recipient of the 2017 Angie’s List Super Service Award. If you need to have an HVAC system installed, repaired, maintained, or replaced, contact us today to schedule an appointment with one of our expert technicians. We’ll treat you like family. Experience the Balanced Air difference.